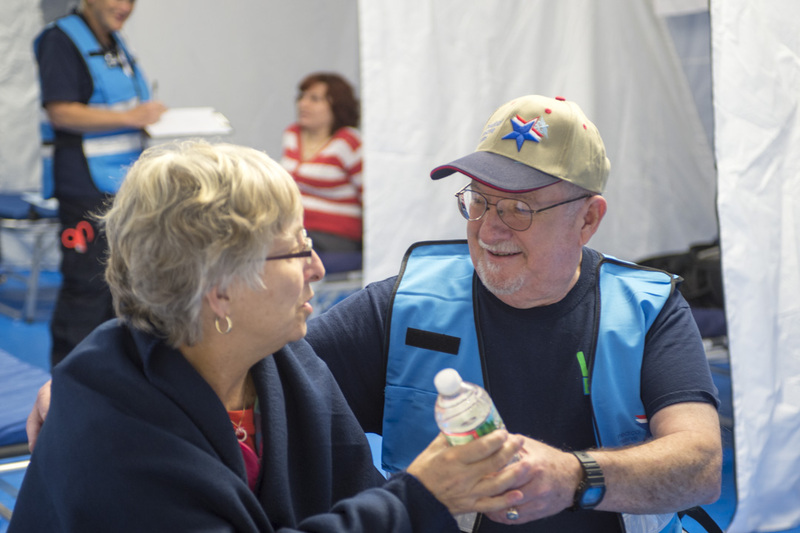 Vermont’s Medical Reserve Corps (MRC) units are community-based groups of volunteers who supplement local emergency and public health resources with their existing skills. 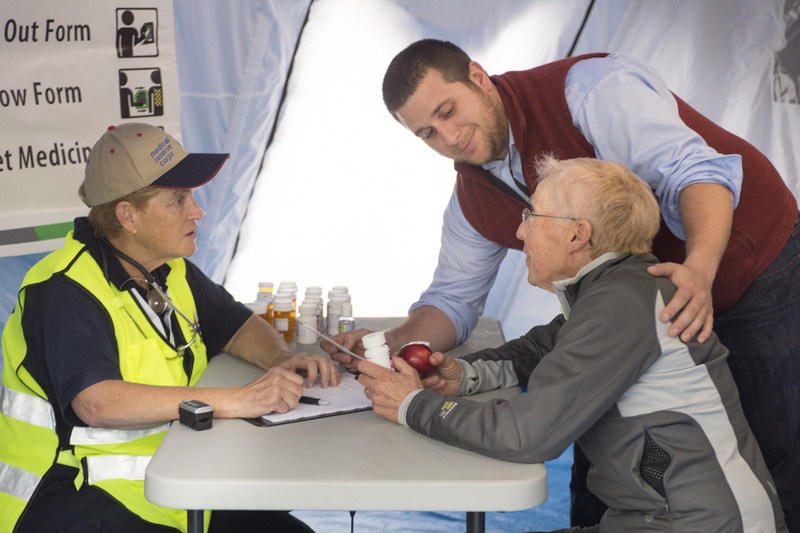 They receive training in emergency preparedness, prepare for and respond to emergencies, and support Health Department initiatives. MRC volunteers come from a variety of backgrounds (medical and non-medical) and contribute as much time as their schedules allow. Some volunteers take pride in putting it on their resume, while others find satisfaction from putting their skills to good use to benefit others. Joining MRC begins by connecting with your local unit. 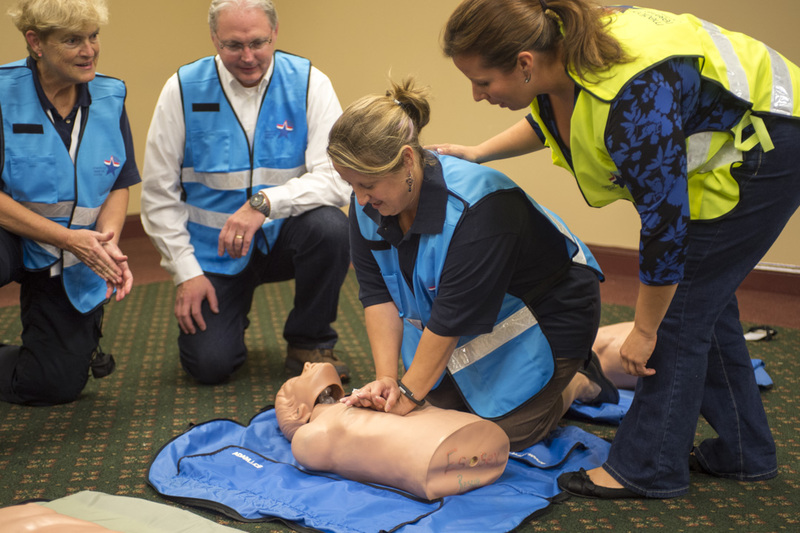 A variety of training opportunities exist throughout the year. Flexibility–with each unit defining appropriate activities and participation.